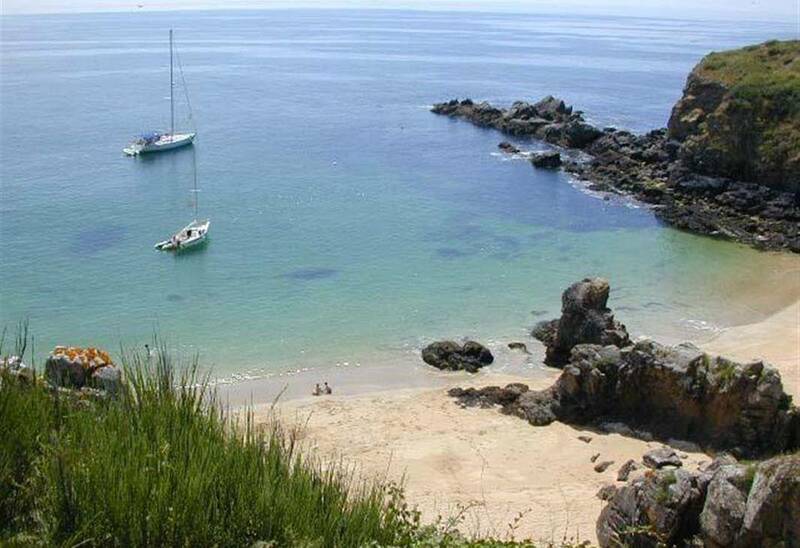 Take advantage of your camping holidays to discover new horizons ! 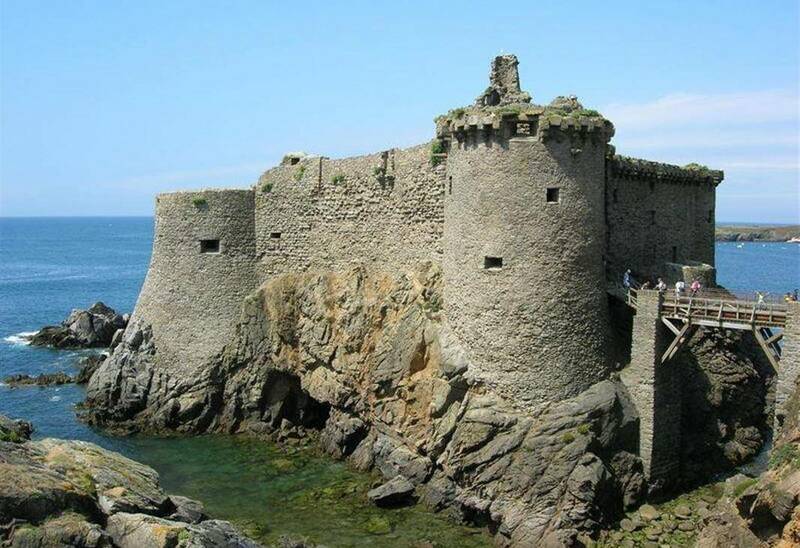 The “Île d’Yeu” is a small piece of paradise that is one of the most beautiful islands in France. Depart of the camping every thursday at 7am. 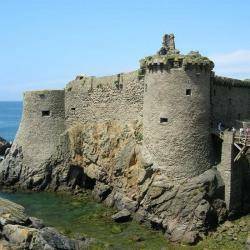 Depart of the camping, in the morning by bus, crossed by boat, free visit of the isle by bike and return at the camping in the evening. A bus will lead you to the harbour, where a boat will wait for you to go to the isle. Bikes are reserved for you, so you can discover the isle as fast as you want. The return to the camping is about 7pm. 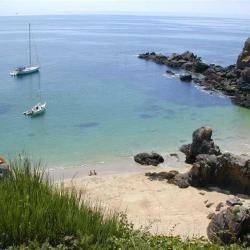 If you’re looking for a holiday accommodation near the Île d’Yeu, contact the camping !